5-in-1 Wonder Lash XXL Mascara is one of the newest mascaras from Oriflame. It comes in a blue tube with yellow details. You get 8ml of product and the regular price is 12,90€. The wand is narrow and just a bit curved. On one side the bristles are longer than on the other. 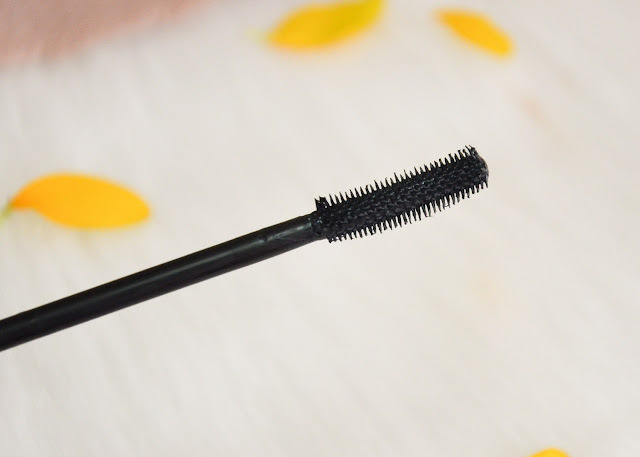 I like the wand, it separates the lashes perfectly and I don't make a mess like with my old favourite Essence mascara that comes with an absolute huge brush. 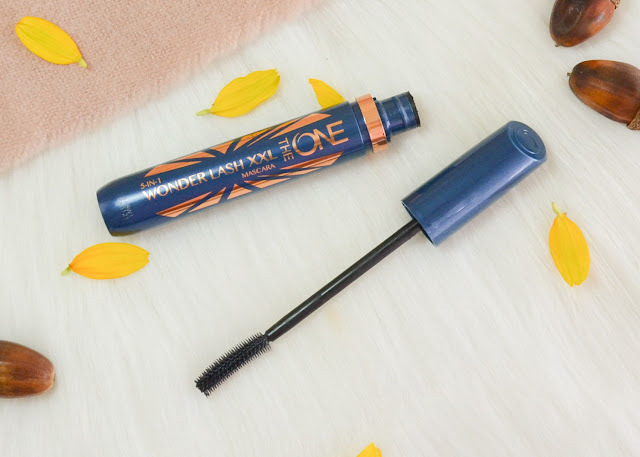 What Oriflame says about the formula: Discover the power of Oriflame's exclusive Wonder Brush with patented Dual Core Technology. 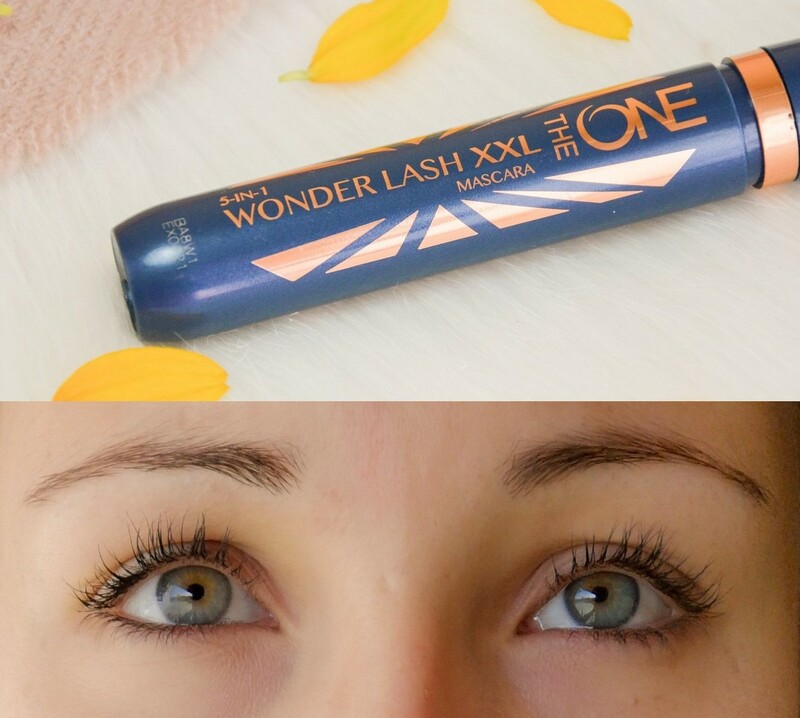 It empowers the Wonder Lash formula with an explosive boost of multi-benefit impact and exceptional volume. The brush's firm inner core and soft outer core bristles work together to drench your lashes in the coconut oil infused Pro Lash Formulation, delivering 49% more volume and pushing lashes upwards for exceptional curl and length. 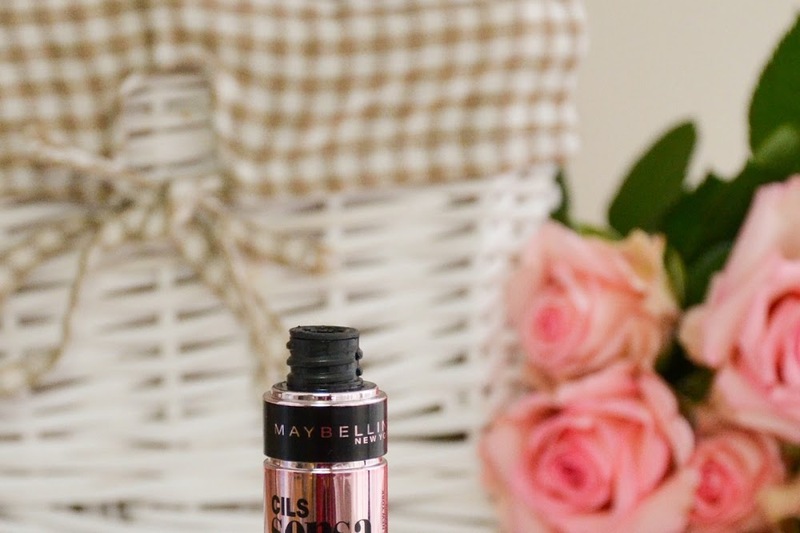 The formula is nice, it's not too wet to work with, it's basically perfect since the beginning. 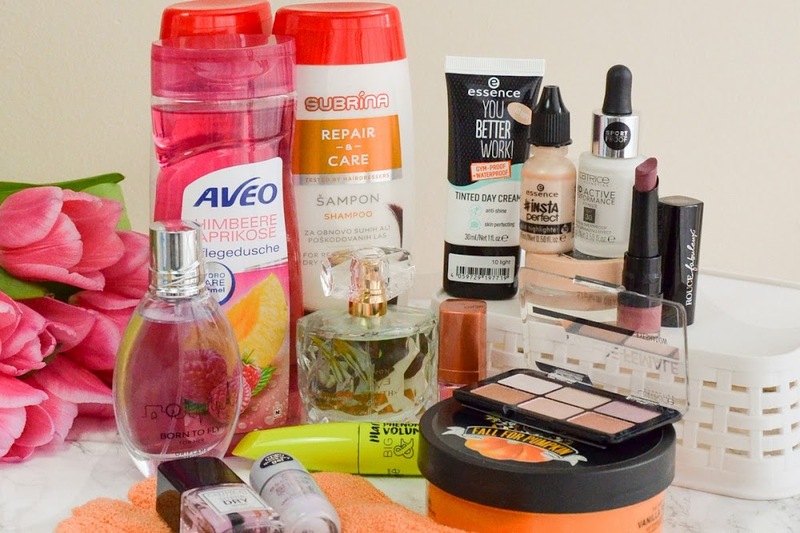 I already owned an Oriflame mascara from the same line, that one made my lashes look very natural. 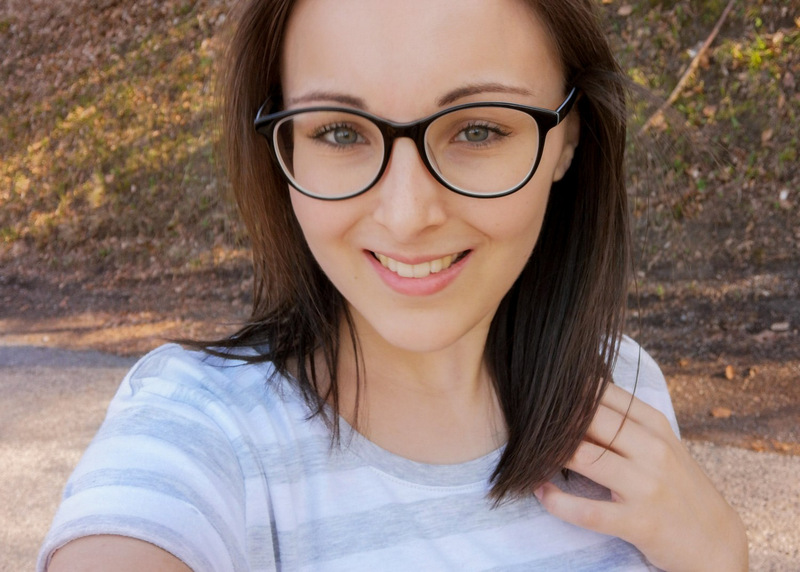 This one is one or two steps better in terms of that. 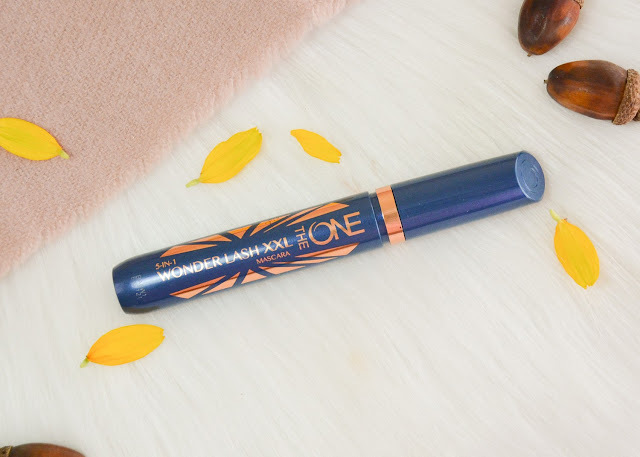 It's not a mascara that will give you huge and thick lashes like I Love Extreme and Volume Stylist from Essence, but it will still be more defining than an average mascara. It separates the lashes, the wand grabs and coats every lash perfectly, it doesn't look clumpy at all. I also notice quite a lot of volume. 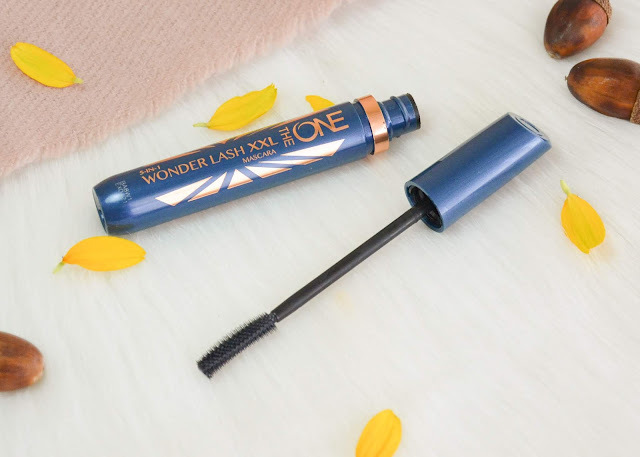 The mascara does crumble here and there, but it doesn't smudge. It removes easily.